The Iraqi oil marketing company "Sumo" sold two million barrels of Basrah Light crude through the Dubai Mercantile Exchange (DME) on Monday, at 20 cents a barrel above the sale of the November official price. 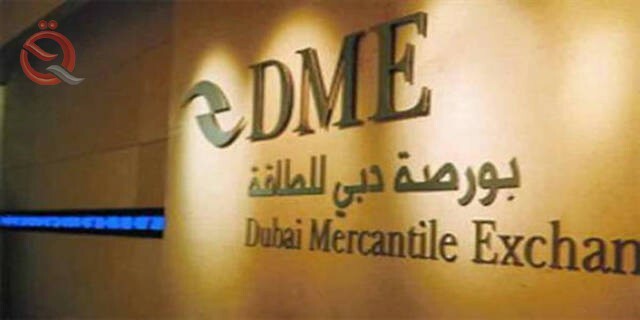 In a statement on its official website, the Dubai Mercantile Exchange, the Dubai Mercantile Exchange said that "Iraqi Sumo raised the price of Basra light crude to Asia 60 cents per barrel." Iraq sold the same amount in January at a premium of 42 cents a barrel from the official price for the month of March.